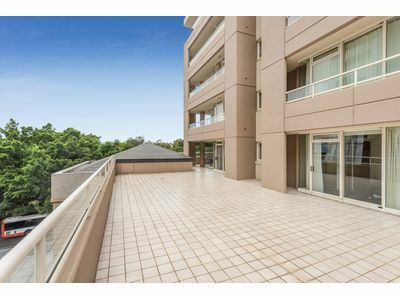 We recently engaged Ms Sue Buchanan as our real estate agent to manage the sale of a property in Brisbane. Sue was very professional throughout the entire process and we were delighted in her being able to secure a sale within a matter of weeks. Her understanding of the industry and concern to ensure we achieved a satisfactory outcome were exemplary as was her constant communication with us after each open inspection to make sure we knew what was happening along the way. 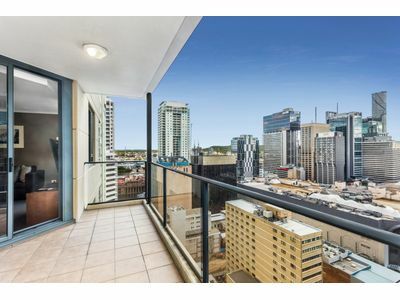 We would have no hesitation in recommending Sue to any person/s who may want to sell a property in Brisbane and is looking for an agent with integrity and the ability to keep focussed on the needs of clients.